There are so many financial considerations to take into account when buying a pet. It’s not just upfront costs but the long-term financial commitment that you need to factor in too, finds Angelique Ruzicka. 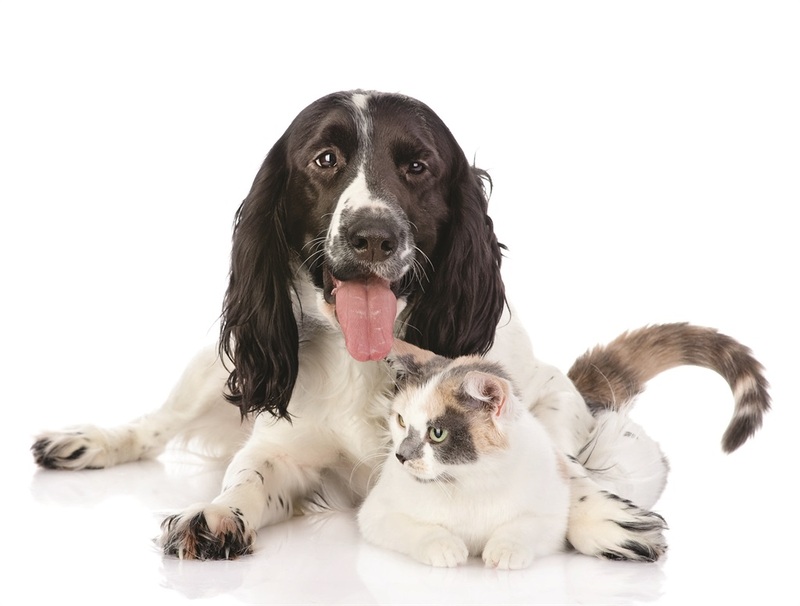 Natasha Ross from the Blue Bush Animal Clinic points out that pets are living longer. “This is because of better nutrition; better veterinary care, both preventive and curative; and greater input from their human families. It means that they are a longer commitment. If you can’t make it, don’t get them,” she advises. If you’re getting a puppy or kitten, expect them to live for many years – 15 to 22 years for small dogs and cats, and 12 to 16 years for large dogs. This means that the pet you give to your child now will still be around when he or she graduates from high school and goes on to university. Will you be able to look after an ailing, older family pet and pay for tertiary education too? “If you can’t predict how and where you will be, rather adopt an older animal from a shelter, one that got the wrong owner the first time,” advises Ross. Getting a pet can be a huge upfront expense. If you’re looking for a purebred dog or cat you can expect to pay thousands of rands just for the pleasure of owning one. This cost usually doesn’t even include vaccinations. It’s also important to make sure you’re buying from an accredited breeder and not just from anyone who’s looking to make a quick buck by listing puppies and kittens on sites like Gumtree. “Remember, cost-cutting profiteering back-yard breeders are rubbing their hands with glee at this time of year, while it is the worst time of year for shelters,” points out Ross. Consider adopting a dog from a shelter as their fee will typically include vaccinations and other extras. Ark Animal Centre in Gauteng, for example, charges R1 250 for puppies and this includes the first two inoculations, deworming, microchip and sterilisation before they leave the shelter. To cut the budget further, consider adopting an older pet. Ark charges less – R850 – for adult pets that are over a year old and this includes inoculations, deworming and sterilisation. The upfront fees are not the end of your financial commitment. Besides food, you need to provide the pet’s accessories, including food and water bowls, leash, personalised tag, and toys. “In essence, adding food, treatments and toys as well as other elements could range from R450 to R2 000 monthly,” points out Wilfred Cawood, marketing manager for Montego Pet Nutrition. Then you have to provide your own time too to exercise your pet and take it for training (if it’s a dog). “Without some sort of training, dogs could jump, bite and go to the bathroom wherever they like. If they are outside dogs, they need proper kennels that can shelter them from any weather and that are warm in winter. Training sessions vary depending on the professionals in your area and are usually priced in packaged deals, which can cost anything from R500 upwards,” says Cawood. One way to curb the costs of this is to take out pet insurance. Vera Nagtegaal, executive head of Hippo.co.za, says that pet insurance ranges from emergency cover to pay-outs for a range of treatments, including preventive medication and sterilisation. “Some pet insurers even throw in bonuses to sweeten the deal, such as paying your annual kennel costs,” she explains.